Each surgery is equipped to an extremely high standard and decorated in bright cheerful colours. We have an extremely modern environment and facilities, which make it easy for us to provide you with an excellent service. 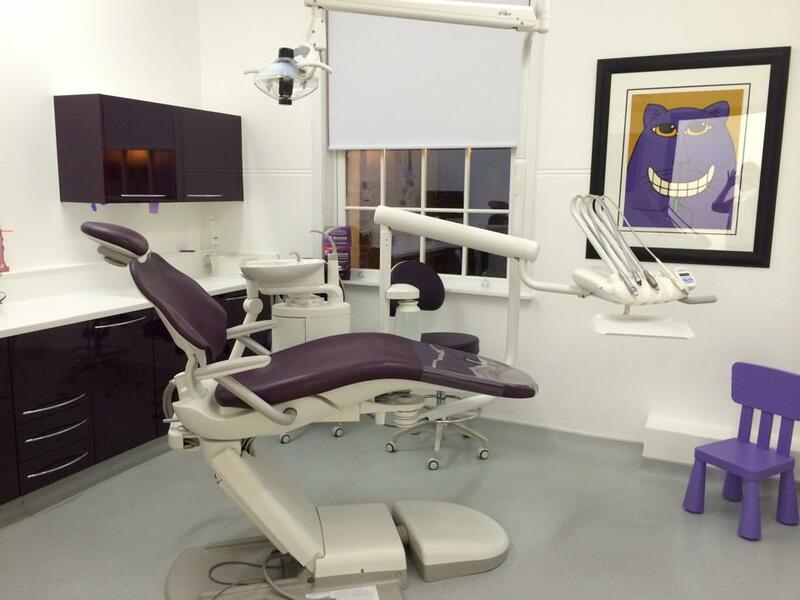 Each of the surgeries is equipped to an extremely high standard and decorated in bright cheerful colours. Some of the features we have are listed below. Our records are completely computerised which means we always have instant access to your details. If you provide us with a mobile telephone number, we will send you a text message the day before your appointment to remind you. (Do remember that if you have changed your number or written it down incorrectly you won’t get a text so do try to make sure you remember your appointment). If you provide an email address or mobile number, we can send your check-up reminders by email or text which is much more environmentally friendly and helps us be more efficient. We endeavour to send everyone a reminder for a check-up (we will only do this once you complete your course of treatment). 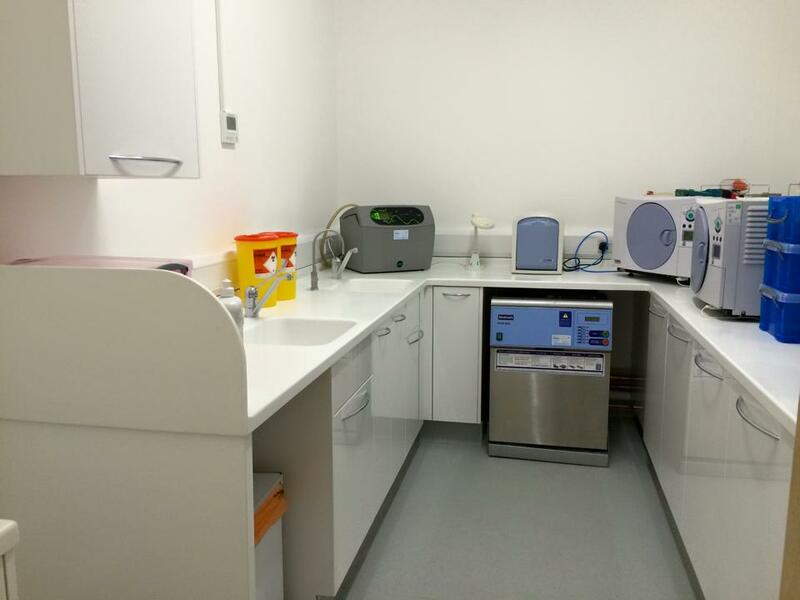 We have a dedicated room where we sterilize all of our equipment in accordance with National Guidelines. Anything which can’t be sterilized is disposed of. This ensures that your visit to the dentist is as clean and safe as possible. When we are busy we have a dedicated member of staff to sterilize our instruments, which helps us to run efficiently. Our nurses are a crucial part of making your visit to us as easy as possible. They are always there if a hand needs held and are essential to the smooth running of each surgery. Each of our nurses is highly trained and each member of staff is registered with the General dental Council and undertakes CPD (continuous professional development) every year to update and further develop their skills and knowledge. Digital X-ray facilities which means that the radiation dose is much less than with conventional X-rays. It also means we can instantly see your X-rays on our computer screen and discuss them with you there and then rather than wait until they are developed. Fibre Optics which means that the instruments we use to remove decay have tiny lights on them which makes it easier for us to work efficiently in your mouth. Modern Root Treatment Equipment which makes it simpler and quicker for us to do root treatment on a tooth than before which in turn makes your experience better. Sometimes it can be useful to have photos taken prior to starting a large course of treatment. If we do take photos of your teeth we will never use them without your permission. If you wish we can give you a copy of the photos. 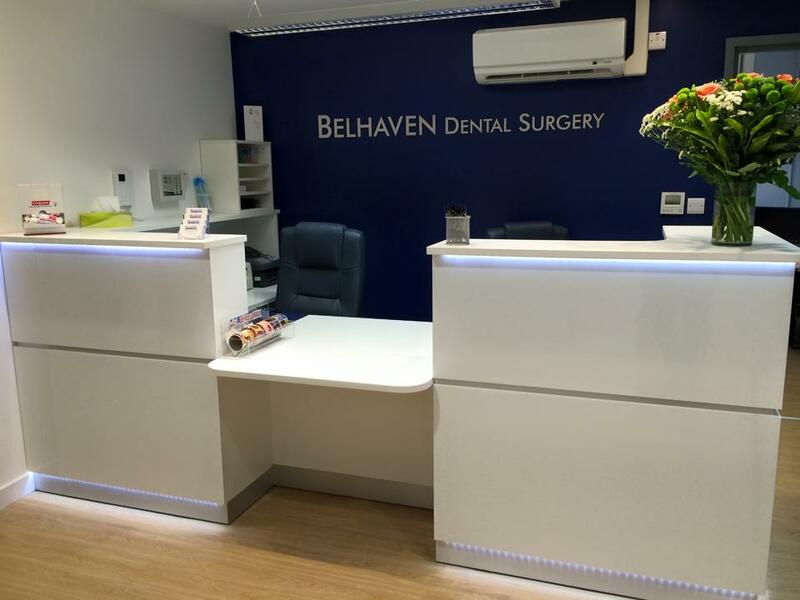 I’m terrified of the dentist and very nervous after a few bad experiences at other places but after visiting Bellhaven they are fantastic especially for people who are nervous like me I would recommend them to everyone.